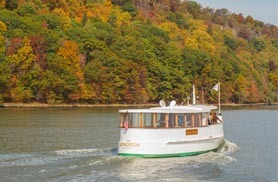 Explore the Hudson River aboard one of our Hudson River Cruises. 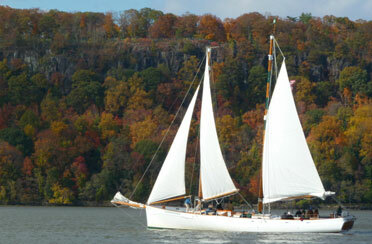 Enjoy a full day boat ride on the water aboard one of our classic yachts. 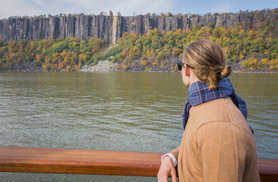 Whether you are cruising up to Bear Mountain or taking a cruise up the Hudson River to Poughkeepsie, you are sure to enjoy the day away from the sounds of the city. Leave the noise behind and relax with the wind in your hair. Let our crew treat you with the up most hospitality and enjoy your day getaway on the river. 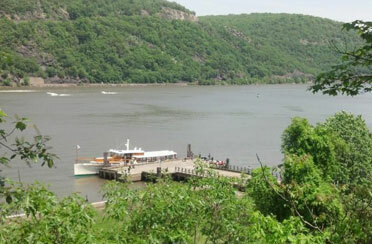 The beauty of the Hudson Valley by boat is a breathtaking experience and is the best way to relax in nature. 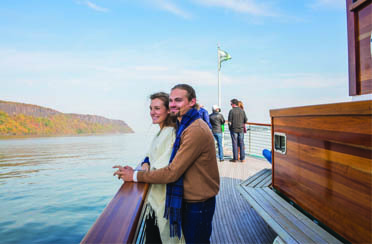 Take in the green of the trees and see the peaks and dips of the earths landscape on one of our Hudson River Cruises! 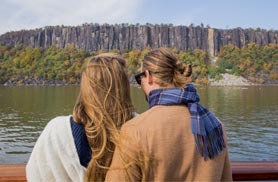 Our yachts are also available to do a private boat charter up the Hudson River to any of these destinations.